Creative Age: Imagination. Insight. Wisdom. 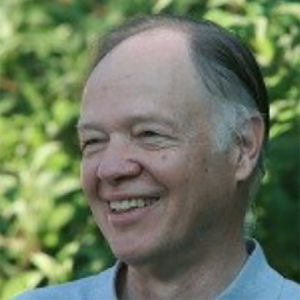 Speaker: Harry R. Moody, Ph.D.
Dr. Moody’s recent book, The Five Stages of the Soul, interweaves psychology, religion, myth, and literature, and charts the passages of countless individuals across the country who have journeyed the path of spiritual awakening common to almost all of us. It has been translated into seven languages worldwide. His monthly newsletter, “Human Values in Aging,” reaches 10,000 subscribers. In 2011, he received the Lifetime Achievement Award from the American Society on Aging. Dr. Moody looks at later-life creativity through examples of great artists whose creativity unfolded in diverse ways in their later years; from Donatello and Michelangelo, to Louise NeveIson and Georgia O'Keefe. 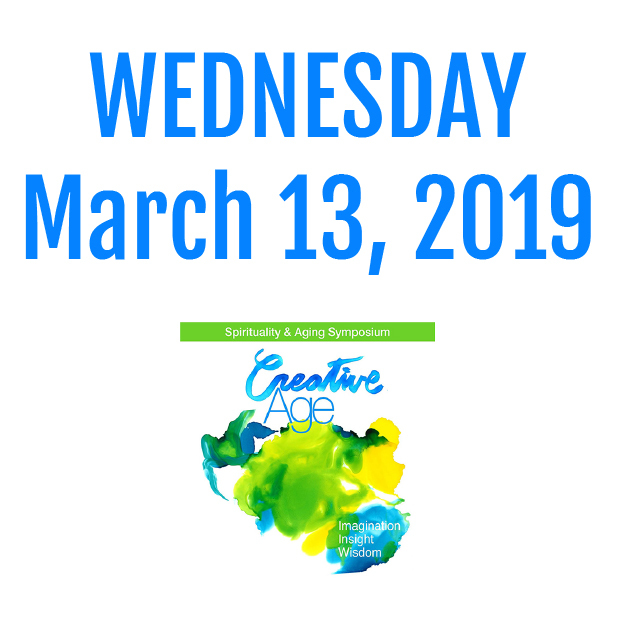 The later-life creativity of visual artists gives convincing evidence that creative productivity can unfold in new ways later in life, offering insights into ideas of individuation, ego-integrity, and self-transcendence. Please join us for lunch and table discussions about today’s topic. 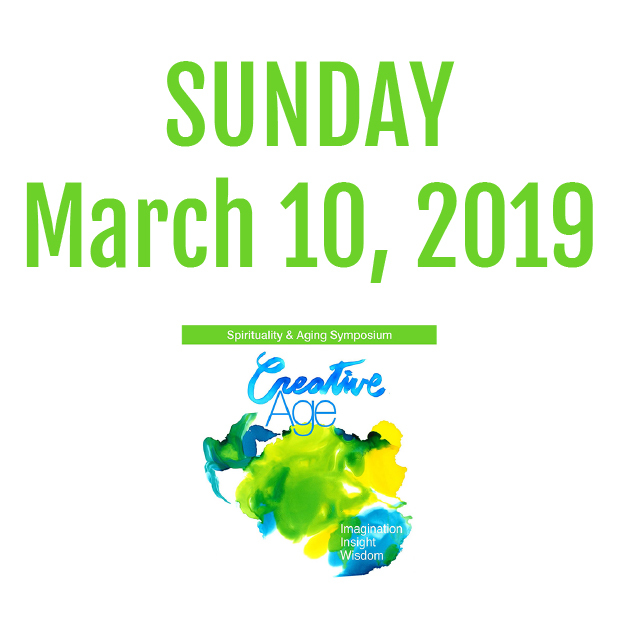 Dr. Kandell is nationally known as a “global pioneer of creative aging”and led Stagebridge, the nation’s premiere performing arts company of older adults which he founded in 1978. It remains a thriving example of how to make theatre and storytelling an opportunity to bridge generations through arts. 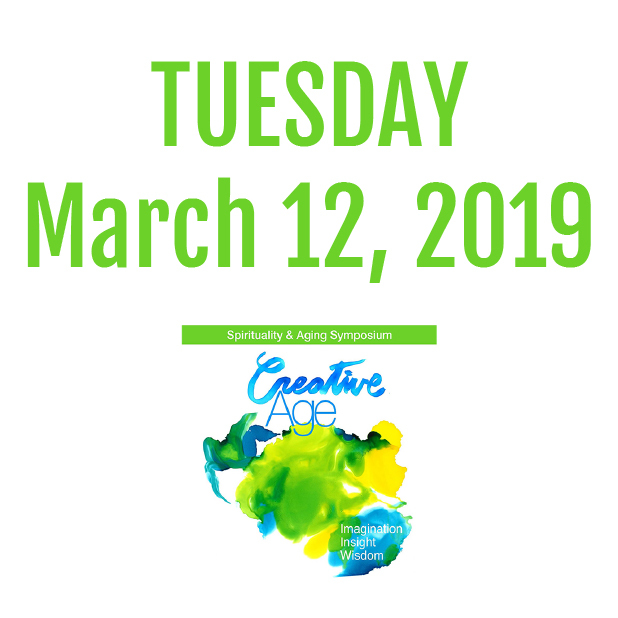 In 2002, he pioneered the National Center for Creative Aging, a network of individuals and organizations who catalyze creative expression among older people. He is currently based in Berlin, Germany and is globally interviewing older artists. How do you want to live the rest of your life? What is the role of creative activity in leading a fulfilled life? How does the creative process (risk taking, transformation, and sharing something with an audience) provide a reason to get up in the morning? Stuart Kandell draws on a lifetime of working with older adults in the arts. He will share stories of older artists from around the world and how art influences their lives: Late bloomers, who took a painting class at 60 and now at 75 have a new career; and lifelong artists, who have been dancing for 80 years. When Leland set out to meet members of America’s fastest-growing age group on behalf of the Times, he expected to hear about loneliness, loss and declining health. Instead, what he learned upended most notions of aging, revealing that the late stages of life are unexpectedly rich, and the elderly are incomparably wise. His latest book, Happiness is a Choice You Make: Lessons from a Year Among the Oldest Old (2018) is his reflection on how to “live better” from those who have mastered the art. What's the secret to living a fuller, more content life? 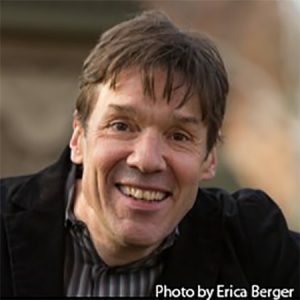 For John Leland, an award-winning New York Times reporter and author of the New York Times bestseller Happiness Is a Choice You Make: Lessons from a Year among the Oldest Old, the answer came from an unexpected place: From the lives of six people age 85 and up. He expected them to educate him in the hardships of old age. Instead, they taught him lessons of resilience, gratitude, purpose and perspective that apply to people of any age. All had lost something – spouses, mobility, their keen eyesight or hearing. But none had lost everything. And they defined their lives by the things they could still do, not by what they had lost. Sociologists call this the “paradox of aging”: as much as our culture obsesses over youth, older people are more content with their lives than young adults. They’re less stressed, less afraid of death, better able to manage whatever difficulties come their way – even when their lives are very, very hard. The good news about old age is that there is good news. And the better news is that we can all learn from our elders’ wisdom and experience. Whatever your age, it’s not too late to learn to think like an old person. An opportunity for casual, creative and engaging conversation with presenters and attendees with light snacks and beverages. Melesky Dante is a spiritual director in private practice, where she accompanies people of varied beliefs. She also accompanies people on the Spiritual Exercises of Ignatius of Loyola, helping them to deepen their relationship with our loving, transformative God. 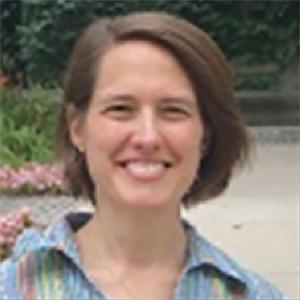 In addition, she is a member of the retreat team at the Jesuit Center Retreat House in Oshkosh, Wisconsin, and teaches as part of the St. Clare Center at Cardinal Stritch University. She is a frequent guest lecturer for the “Aged to Perfection” course held at Saint John’s and sponsored by UWM. Molvarec is a Jesuit (a Roman Catholic order of priests and brothers) who teaches in the department of History at Marquette University. His research interests include the practice of silence and solitude for medieval monks and nuns. In addition to teaching and writing, he works with retreats and spiritual direction/accompaniment on campus. As a Jesuit, in addition to academic life, he has spent time as a hospital chaplain, living in a L’Arche community, and working with homeless people in Chicago and Detroit. Hewitt is a Life Streams Specialist for the care neighborhoods at Saint_John's On The Lake. She earned a BFA in Visual Art with an emphasis in Painting and Drawing, and a minor in Art History and Criticism, at the University of Wisconsin-Milwaukee. Additionally, she studied Renaissance painting and art history and the Santa Reparata International School of Art in Florence, served as a docent at the Villa Terrace Decorative Arts Museum, and interned at the Museum of Wisconsin Art. Torrents is passionate about the intersections between art and health care. She provides important skills that benefit and empower people to be their own health care advocates. Hope is the Director of the Fine Art of Health Care program, at the Lowe Art Museum at the University of Miami. 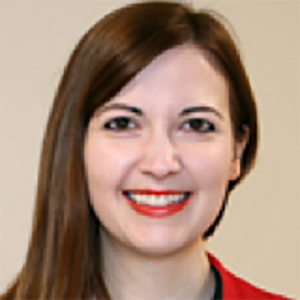 She has created an inter-professional program for graduate students, residents and in-service professionals, using art interpretation, to hone important clinical skills like communication, visual literacy, and collaboration, to develop more effective health care providers. 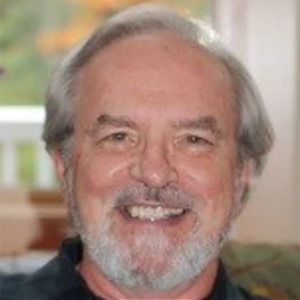 Speaker: William L. Randall, Ph.D.
Dr. Randall is a leading authority on the subject of narrative in relation to aging, community building, and care. His work shows how narrative psychology is integral to everyday life. In The Narrative Complexity of Ordinary Life: Tales from the Coffee Shop and The Stories We Are: An Essay on Self-Creation, he writes that we function as narrative psychologists by continually storying our lives in memory and imagination. In doing so, he draws on a variety of fields: psychology, psychotherapy, theology, philosophy, feminist theory, and literary theory. Aging is not only a biological process, but a biographical one as well. Yet, this aspect of aging is largely overlooked by mainstream gerontology, which implicitly perceives aging as a problem (medical, societal) to be solved. Narrative Gerontology, however, invites a more positive portrayal of aging, taking as its starting point that telling, writing, and reflecting on our life stories is a key developmental task in later life, essential to exploring our unique legacy of wisdom, and key to truly growing old and not just getting old. 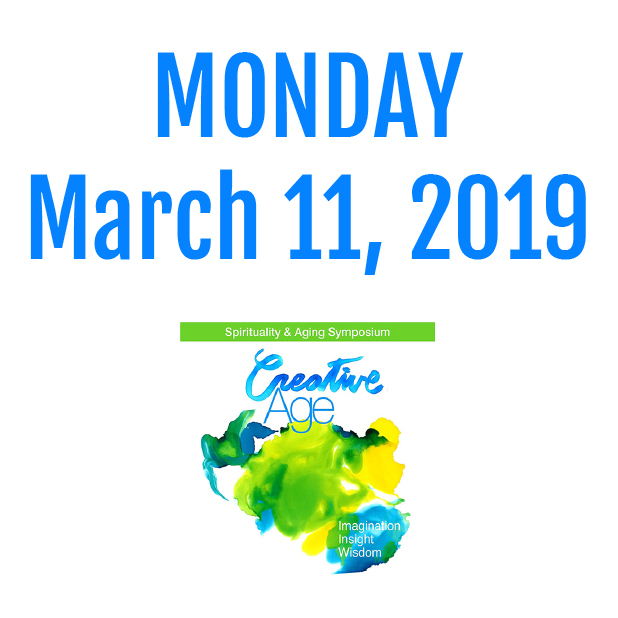 This presentation will lay out core concepts in a narrative approach to aging e.g., narrative development, narrative challenges, and narrative resilience, and various reasons and strategies for practicing "narrative care" with older adults. 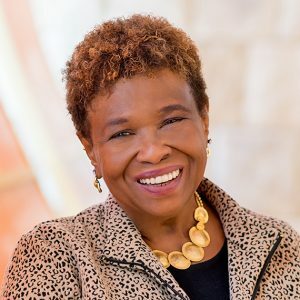 Speaker: Barbara Ann Holmes, Ph.D.
Dr. Holmes works at the intersection of ethics, spirituality, mysticism, cosmology and African American religious culture. Her research, from oral and written accounts and church records, details ways in which contemplative experience are built into African American collective worship as well as the legacy of African monasticism, spiritual exemplars, and worship. An accomplished attorney, she is author of Joy Unspeakable: Contemplative Practices of the Black Church, Race and the Cosmos and A Private Woman in Public Spaces: Barbara Jordan’s Speeches on Ethics, Public Religion, and Law. Based on her acclaimed book, Joy Unspeakable: Contemplative Practices of the Black Church, Dr. Holmes suggests that ensconced within the framework of vibrant religious practices are tangible reminders that our lives are communal liturgies and poetic excursions into the unknown. We respond to a deeply interdependent and responsive universe through shared experiences. This means that despite signs of social fragmentation, we still have communities of care that lend meaning to our lives. We still have stories to share that bless the young, comfort the aging and honor the ancestors. the unlikely merger of trance and high tech lives. . .
and the wonder of surviving together." 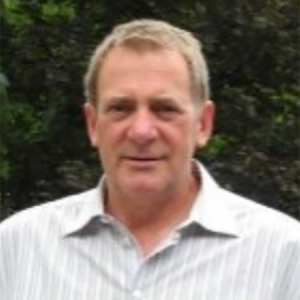 Speaker: John C. Robinson, Ph.D.
Dr. Robinson is a clinical psychologist and holds a second doctorate in ministry. He is intentional in the integration process of psychotherapy with the universal search for meaning, wholeness and transcendence. He asserts the importance of creativity and spirituality of aging, healing and growth. His major works include But Where Is God: Psychotherapy and the Religious Search; Finding Heaven Here; The Divine Human: Final Transformation of Sacred Aging. 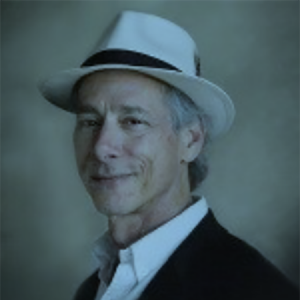 He leads talks and conducts workshops at conscious aging conferences nationwide. 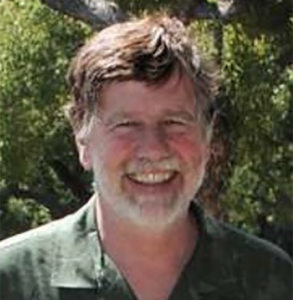 Dr. Moore, world-renowned author of The Care of the Soul, is a pioneer explorer of the sacred art of soulful living, sacredness of the ordinary and lifelong journey toward meaning and joy. He explores the dilemma of many today who are either bewildered by the array of spiritual choices, or dulled by materialism of Western culture. Author also of Ageless Soul and The Care of the Soul in Medicine, he offers a new vision of how seekers can fashion their own connection to the sacred out of materials of ancient faiths and everyday life. Spirituality is complete and good for humans only if it is joined to the deep soul. Soul is highly individual. Some older people want to follow their traditions, which is best done with some updating. Others might prefer a natural spirituality that includes contemplative walking, personal prayer, family rituals, and a practice of art. Older people benefit from a dreamier way of being: Less heroic, less rationalistic and highly intuitive. This, too, enriches the spiritual life. Loneliness, sickness and anger may be part of growing older, but they can be converted into positive experiences. Sexuality, too, takes new forms. The main task is to age all life long in a positive way, becoming a unique, creative person. Ferne Yangyeittie Caulker-Bronson – Founder and Artistic / Executive Director Professor, African Dance Performance and Choreography, UW-Milwaukee. 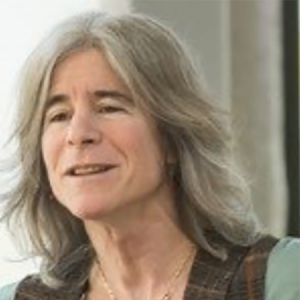 Dr. Kraus is a scientist, inventor, and musician who studies the biology of auditory learning. Her groundbreaking research brings together the worlds of neuroscience and health care to strengthen our knowledge of how structured engagement with music can heal, rejuvenate and improve well-being. She was one of the first to demonstrate, through a series of innovative studies involving thousands of research participants, that making music can actually change our brains from birth to age 90. Torrents, known for her work in educational pedagogy with medical students, is passionate about the intersections between art and health care. She provides important skills that benefit and empower people to be their own health care advocates. Hope is the Director of the Fine Art of Health Care program, at the Lowe Art Museum at the University of Miami Miller School of Medicine. 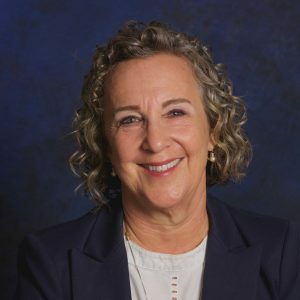 She has created an inter-professional program for graduate students, residents and in-service professionals, using art interpretation, to hone important clinical skills like communication, visual literacy, and collaboration, to develop more effective health care providers. Hope Torrents uses art interpretation to hone important clinical skills in communication, visual literacy, and collaboration, with the goal of developing more effective health care providers. Her own experience as a patient advocate has taken her in new directions. Workshop participants will acquire tools for being their own agents and practice a form of mindfulness with art. In addition to engaging in rich conversations about works of art, participants will facilitate discussions and use their creative writing skills. BRAVE BEYOND WORDS — WE ENTER THIS WORLD AS THE GENESIS OF A STORY AND CONTINUE TO GROW IT AS OUR GIFT TO THE WORLD. Throughout Harjo’s extraordinary career, she has expanded the American language, culture, and soul. A Creek Indian and student of First Nation history, she is rooted in both the natural world—especially the landscape of the American southwest— and the world of the spirit. Incorporating native traditions of prayer and myth into a powerfully contemporary idiom as illustrated in Conflict Resolution for Holy Beings, Crazy Brave, and She Had Some Horses. Harjo’s justice-seeking art transforms aging, bitterness and trauma to beauty, wholeness, and healing. 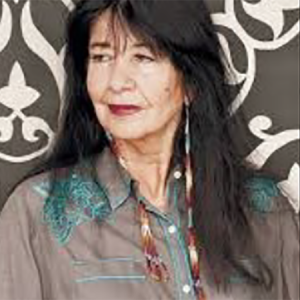 For Joy Harjo, writing is a vulnerable, even dangerous, act. “Fear has been one of my greatest teachers,” she insists. As she speaks, she exposes the parts of her life some might strive to conceal—the hurt caused by her abusive stepfather and the challenge of being “other,” as well as her later struggles of heartbreak and single motherhood. Born in Oklahoma of uprooted tribes, oil money and hard times, the fire spirit of her mother and water spirit of her father, she had to navigate the dualities of her life. At once self-assured and faltering, she deeply loved those whom she also feared. Harjo honors this responsibility. In her own words, she melds memories, dream visions, myths, and stories from along her journey to find her creative voice and fulfill her destiny. 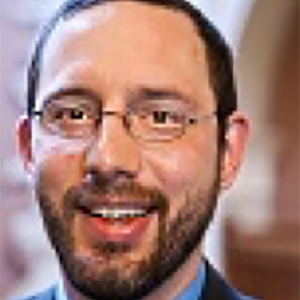 Speaker: Rabbi Michael Lerner, Ph.D. 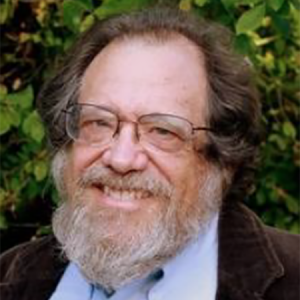 Rabbi Lerner is the country’s preeminent liberal Jewish intellectual and editor of “Tikkun,” perhaps the most respected intellectual/cultural magazine in the Jewish world. Rabbi Lerner’s Jewish Renewal: A Path to Healing and Transformation is potentially one of the most important Jewish books of our times, in the great tradition of the works of Martin Buber and Abraham Joshua Heschel. Spirit Matters: Global Healing and the Wisdom of the Soul is a blueprint for the return of spiritual meaning to contemporary life. Aging has always had its difficult challenges as our bodies decline. Yet spiritually-oriented societies have also taken great strides to honor Elders and provide support systems that have provided a sense of purpose and meaning to life. When those are harder to access in the contemporary world, many Elders are faced with a set of spiritual crises with which few professionals are trained to deal. Rabbi Michael Lerner will address some of the steps that professionals and a caring community can take. Describe how to respond to those who believe that social transformation is not an appropriate goal for professional practice.